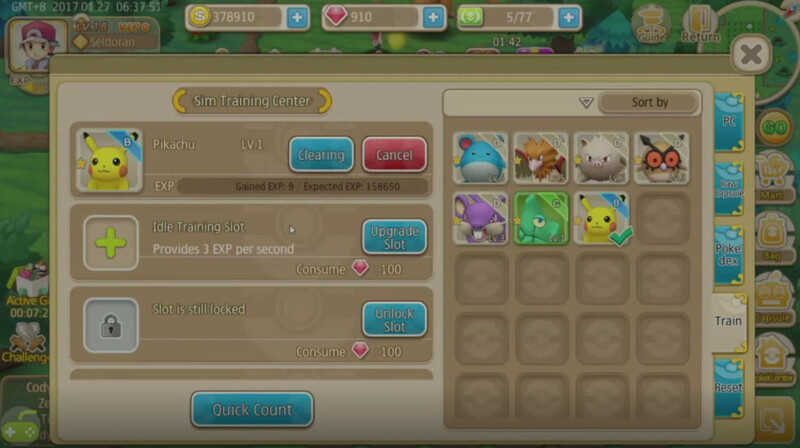 Pokemon-like game copied all over from Nintendo games. The lovers of the series have to try it. 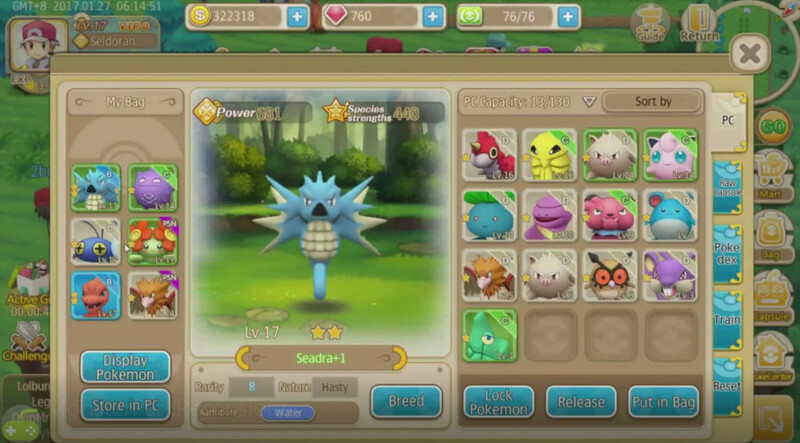 Welcome back friends, in today’s article i will show you a short review of the game for Android Monster Park. Surely it will not say anything, and it’s the same thing that happened to me the other day when i founded this title when i searched for “Pokemon style” games. I’ve tried several, but almost all the same and i think that many of them lack of what made it really attractive game of Pokemon, that are the ability to train them and unlock increasingly powerful abilities. Just as i thought of this, i found Monster Park that from the descriptions and images i saw on Google Play, i could all think except it was a game set in the Pokemon world. 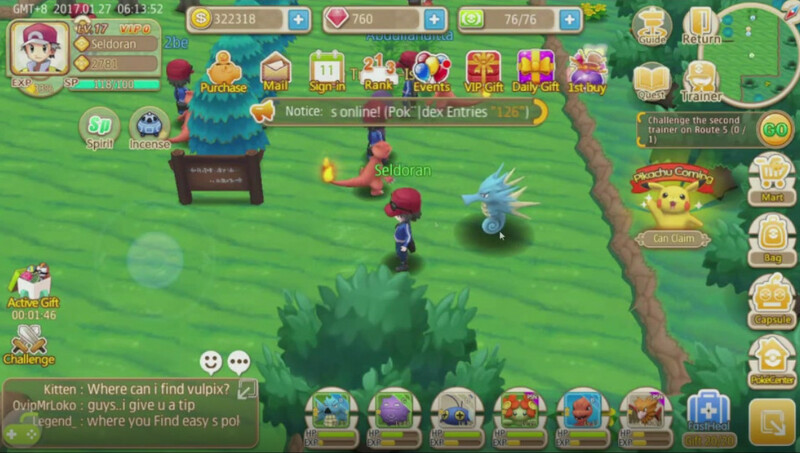 Monster Park – A clone or a new Pokemon game? 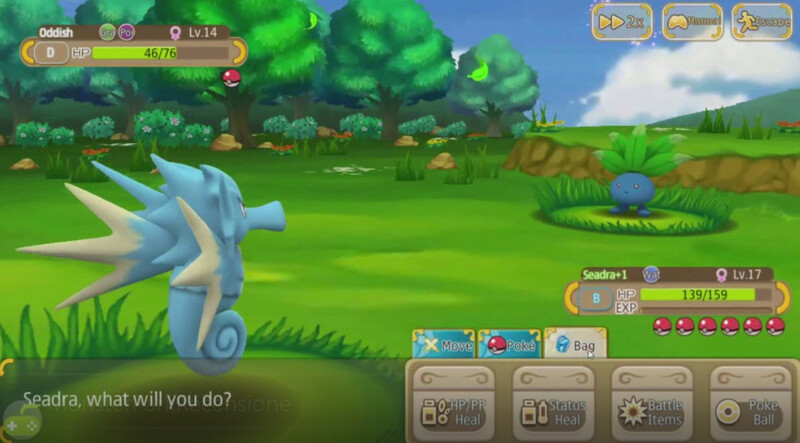 Monster Park compared to all Pokémon clone games has a more elaborate management of skills, which is then the same as that found in any Nintendo game. As you can see, the game reflects the whole brand for Nintendo. The fights are held in the classic style of the Pokemon games where we can choose the move that attack the Pokémon opponent. The same rules of resistance and weakness are always applied to the opposing elements, that is, when attacking with the strong element’s ability against the opponent’s monster, it will suffer a lot of damage much higher than normal. It is also worth the vice versa. This can be immediately seen in the game with red or green arrows that immediately indicate the effect of your opponent’s ability, avoiding having to remember the elemental principles of memory. With each fight, the pokemon will gain experience, however their maximum level is determined by the level of the trainer, the latter will have to solve quests and beat the NPC trainers to gain experience points to level up. In the picture you can see the monsters that I’ve captured so far. To enhance your loyal friends, there are several ways in Monster Park. You can reinforce them, overcome the limits by making the monster of a higher class or evolving, transforming it into its most powerful version. All of these methods require the objects you are acquiring, fighting with npc trainers, solving quests or partecipating to game events. where you can assign the monster in a certain slot, and this experience will acquire over time. Useful for low-level monsters to bring them to useful levels for the team. 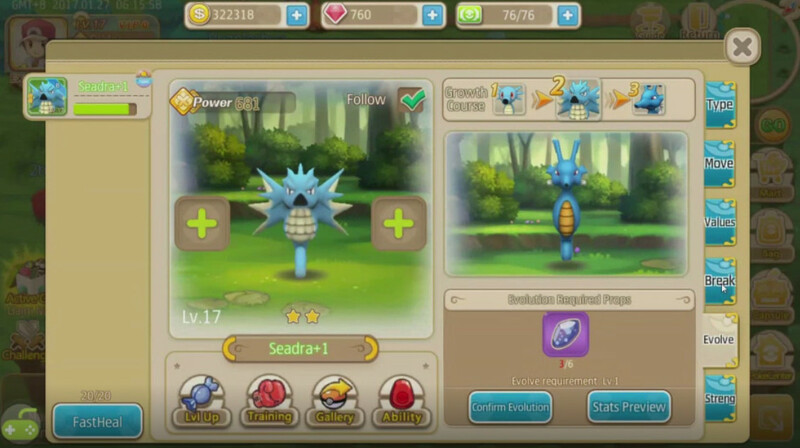 Being an Android game and offered for free, we find the classic energy that is recharging over time to be able to use to attack enemy trainers by getting the objects that are useful for boosting your pokemon and raising the level. So no energy, no level increase of your character, and stop the game. No. That is not so because the Monster Park developers have left us a problem that solves the problem and increases playability. You can continue playing and capturing pokemon using another energy called “stress”. Every time you encounter a wild monster, this energy diminishes, and not the main energy used for quests and fighting with coaches. The game is not yet officially released, but it has been on the Google Play store for some time and is open in beta. Developers warn of possible bugs, but so far i have not met any. When he said so far he does not need anything else. People who like the series of Pokemon, the game is a must that should not be missed because it is done really well. If we also put that all this is immersed in an online world and full of other players, I would say that we are close to the dream of every title lover. Update of 13/03/2017. The game was removed from PlayStore, perhaps for bureaucratic reasons. Since it is not an official site and has no control over what sites place in the downloads, I suggest trying the apk on an emulator and only after in your device. Saved half-saved man. Download it and try it out, you will not regret it and if you want to share your impressions with me then wait your comments. Share the article and subscribe to my pages and my YouTube channel to always have the latest news from my blog. Every like, sharing or follow is an incentive for me to keep the blog alive.